Mens Harvey Waterproof Jacket. 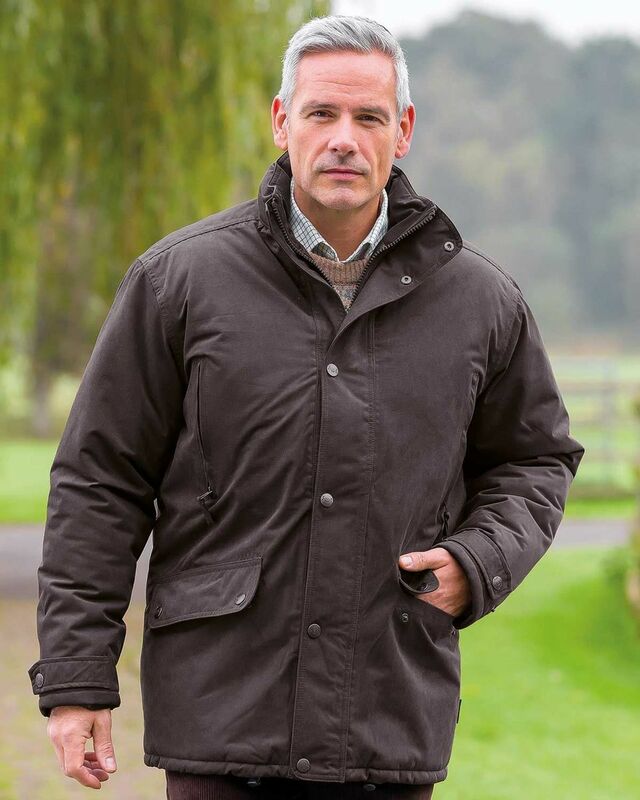 Waterproof and windproof, zip front. Waterproof and windproof, zip front style with studded storm flap. Fully lined with a quilted lining. Generous front pockets with studded flaps, handy inner pockets and adjustable studded wrist tab.